Leprous: Details of new album posted. "The Congregation", on May 25 in Europe and June 2 in North America via InsideOut Music. The drums, guitars and bass for the follow-up to 2013's "Coal" were recorded at Sweden's Fascination Street and Ghostward Studios with David Castillo (KATATONIA, OPETH) and the vocals with Heidi Solberg Tveitan and Vegard Tveitan at Mnemosyne Studios in Norway. 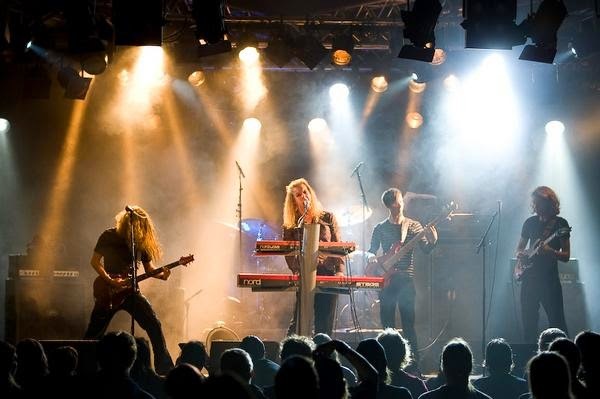 Just like the preceding albums, "Bilateral" and "Coal", "The Congregation" was mixed by Jens Bogren (OPETH, SYMPHONY X, KREATOR) at Fascination Street. 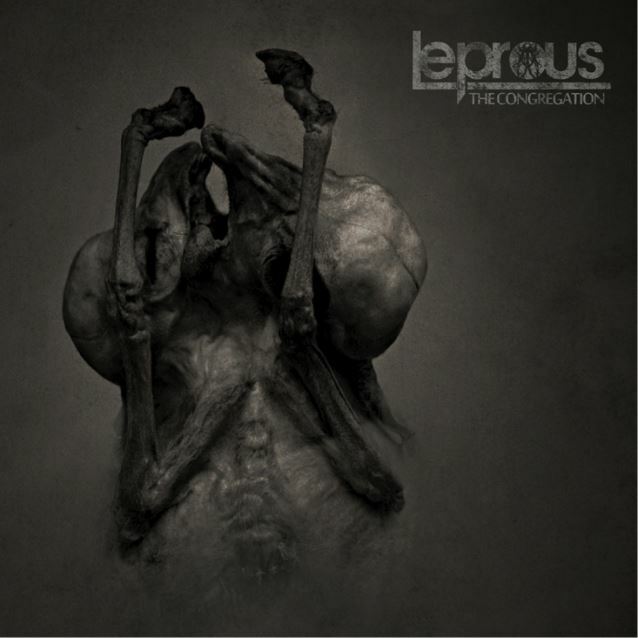 LEPROUS comments on the cover artwork as follows: "The artwork represents the album's dark theme very well by showing deformation and disturbance." LEPROUS is currently busy working on the new album's first video with Twitchy Films, who also worked on the band's previous clips.